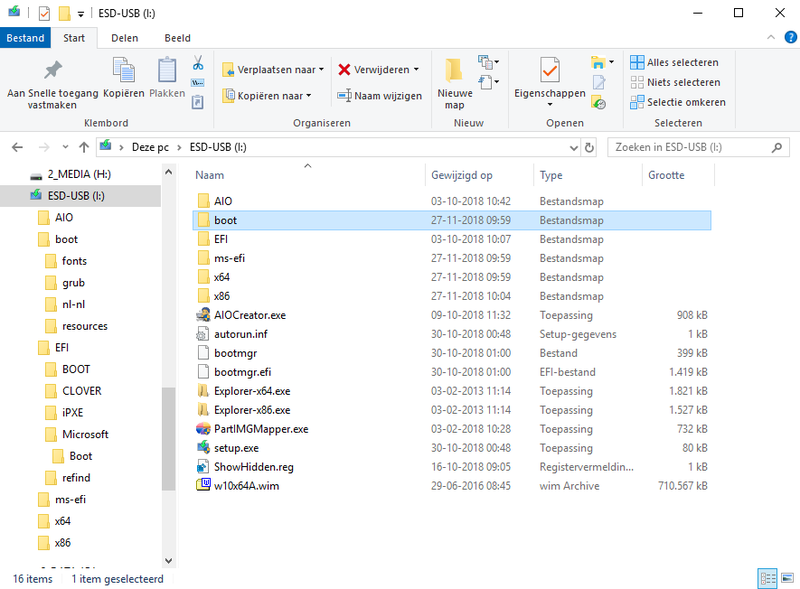 I use Easy2Boot on various USB drives, thumb and HDDs. 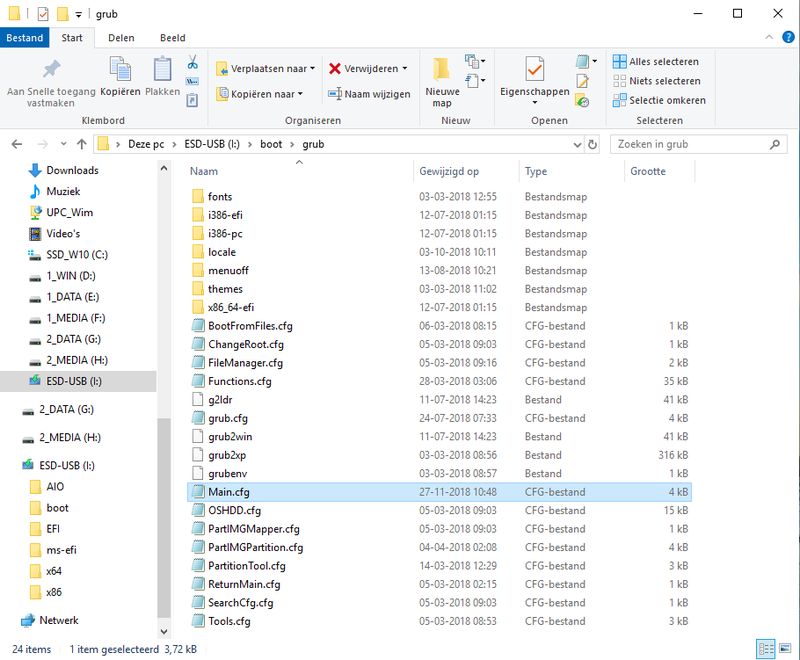 I created a .imgPTN from it using MPI Toolpack. I use the same drives to install Windows 7 and WIndows 10, as well as boot to a variety of live ISO files, from Linux distros to Macrium Rescue media to several different Win PE ISO files. I boot to it in legacy mode, select the Windows install .imgPTN file I want, reboot to EFI and then install Windows. It works great with no editing or changing of any files or boot menu files. 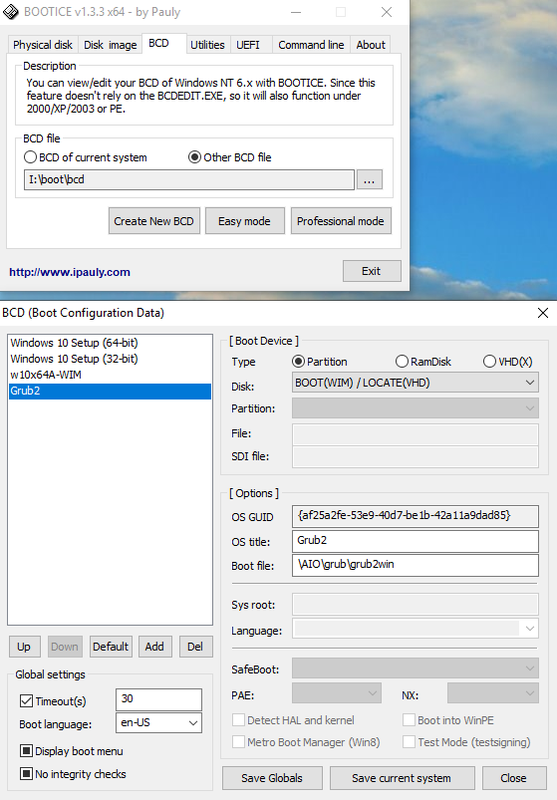 and allows then to Install any version of Windows by using WinNTSetup and any Windows setup ISO file. 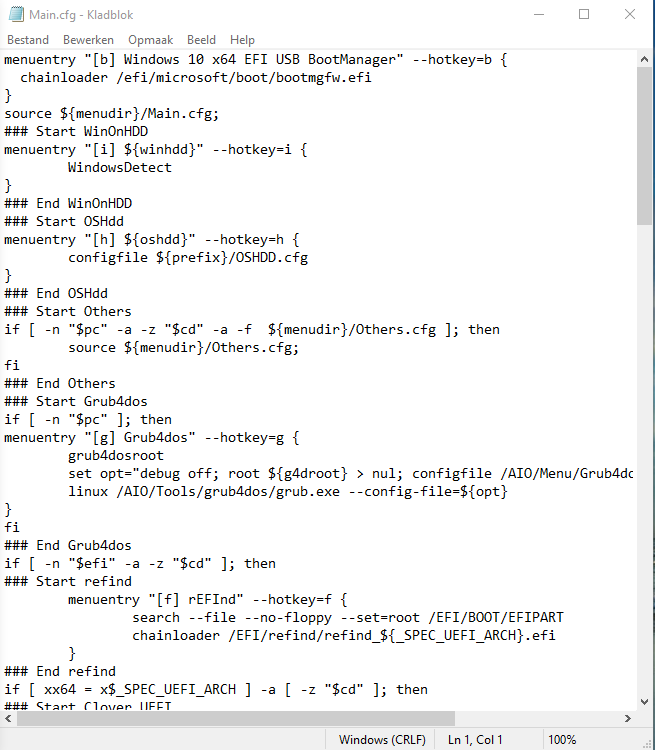 UEFI_MULTI-86 has been improved so that the extraction of Linux ISO by AIO Boot is not needed anymore. 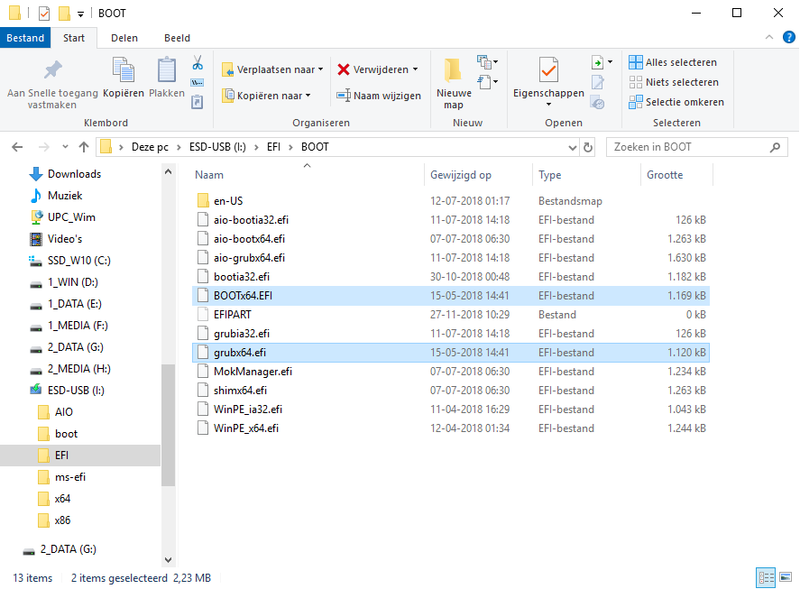 We can simply add various Linux ISO files to folder images on USB.